This entry was posted on July 14, 2015. 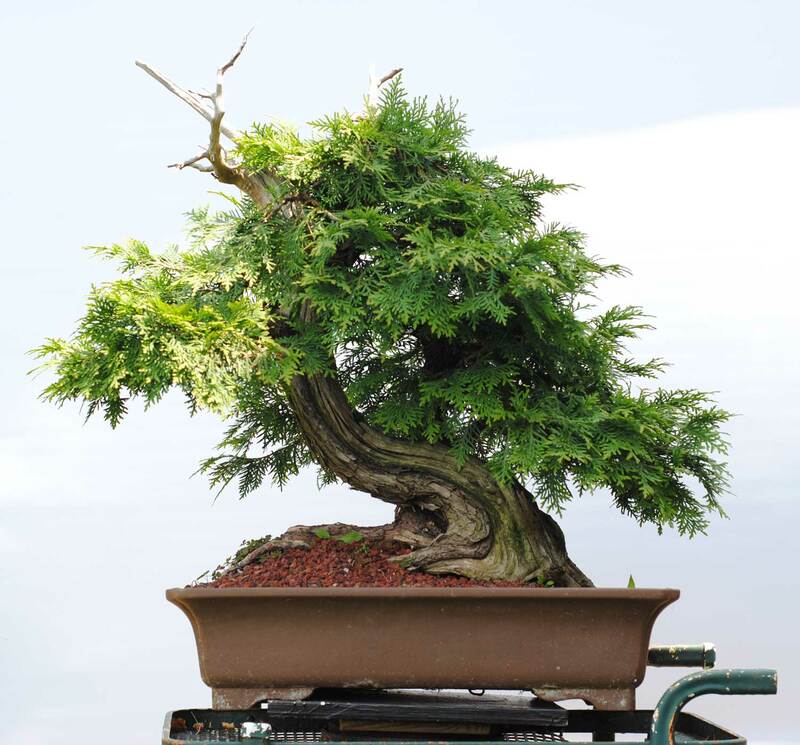 It was filed under Maintenance, Thuja occidentalis, Yamadori and was tagged with Bonsai, eastern white cedar, Thuja occidentalis, Toronto, yamadori. I also liked your advice regarding wire removal. Gotta cut the big stuff though! Look forward to future pics of this one! Yes it is an awkward twin trunk, actually two trees growing closely together. It might be possible to separate them but the back trunk provides some much needed depth and lower branching. I think it looks great. That’s the way it was growing prior to collection, correct? I particularly like thuja’s. Have several and do my best to not “change” them too much from the way mother nature did it. 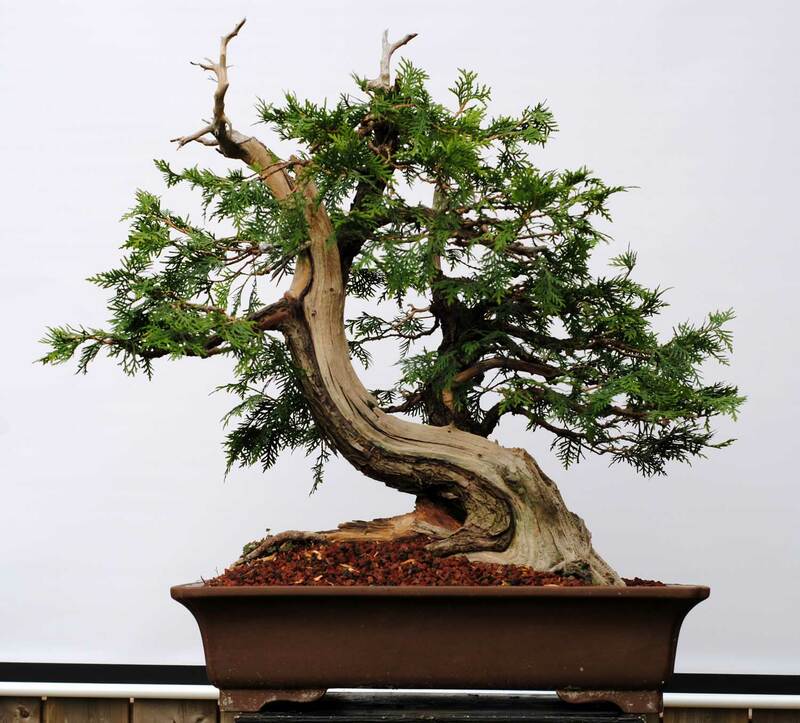 Pruning and slight changes to how it sits in a pot, but I too would be reluctant in trying to split those two apart. Yes, the trunks were like that when collected. You can follow the link at the beginning of the post to see some earlier pictures.